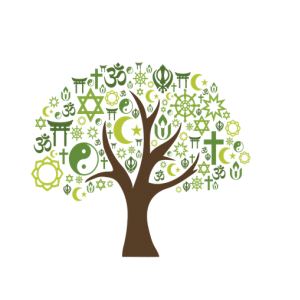 Resurrection University Catholic Parish 1725 S. 11th Ave.
Join the Gallatin Interfaith Association for an interfaith forum with an MSU faculty member and a panel of local religious leaders examining the intersections of religions with various fields of study. This week the panel will be discussing literature and religion, with professor of English Marvin Lansverk whose specialty is 18th century British literature. NEW VENUE! Resurrection University Catholic Parish 1725 S. 11th Ave.